Innovative, modern, durable and environmentally-friendly design! 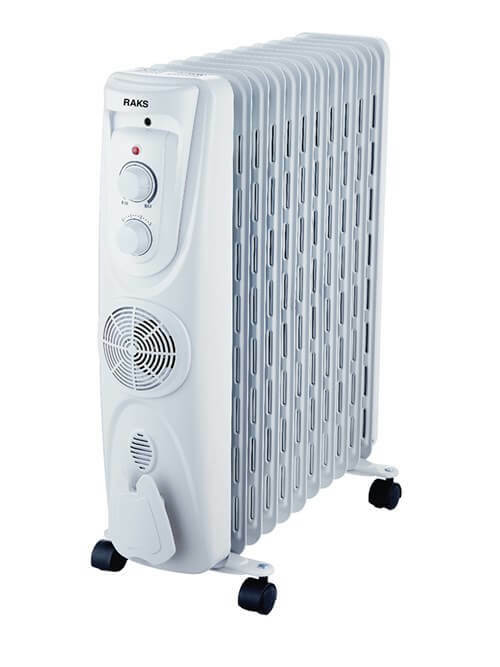 What are the usage areas of Electric Oil Heaters? 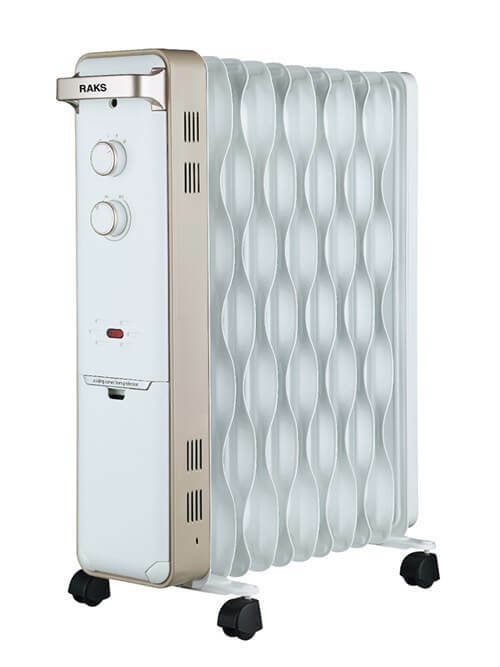 Electric oil heaters offer heating alternatives for your house and workplace. 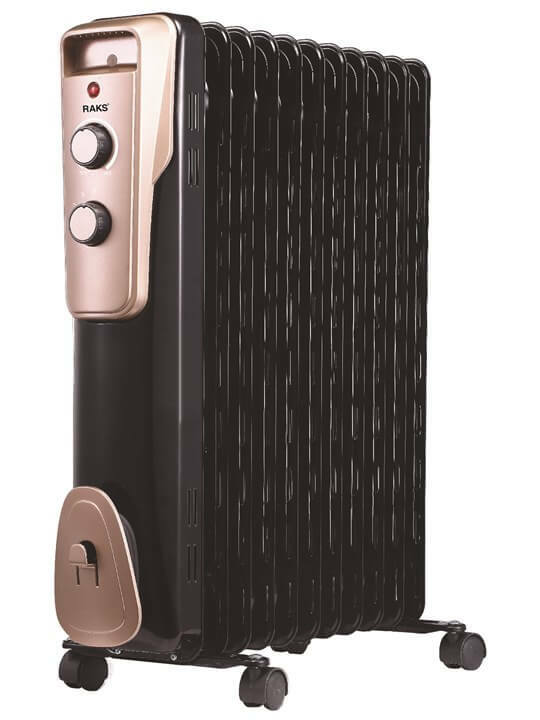 Are there designed products on Electric Oil Heaters? There are models with innovative, modern, durable and environmentally-friendly designs in line with 2017’s trends and colors. Electric oil heaters take a one step forward by offering “Humidifier with Dress Hanger” functionality. 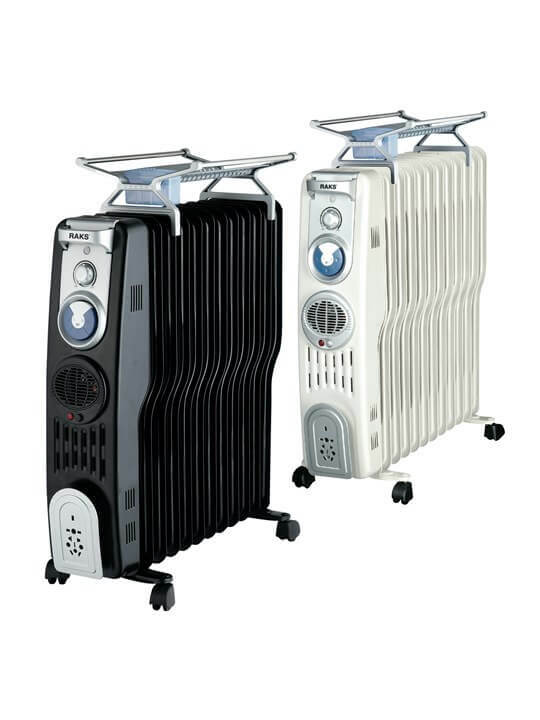 What should we consider while purchasing a Electric Oil Heater? First of all, we need to consider quality, design and technical specifications as a whole. We recommend you to pay attention to all characteristics of the product you choose. You should take note of maximum efficiency from the The product manufactured in modern facilities and put to meticulous quality tests. We should also go through the specifications of the product, usage areas, before and after sales quality and conveniences offered to the customer. 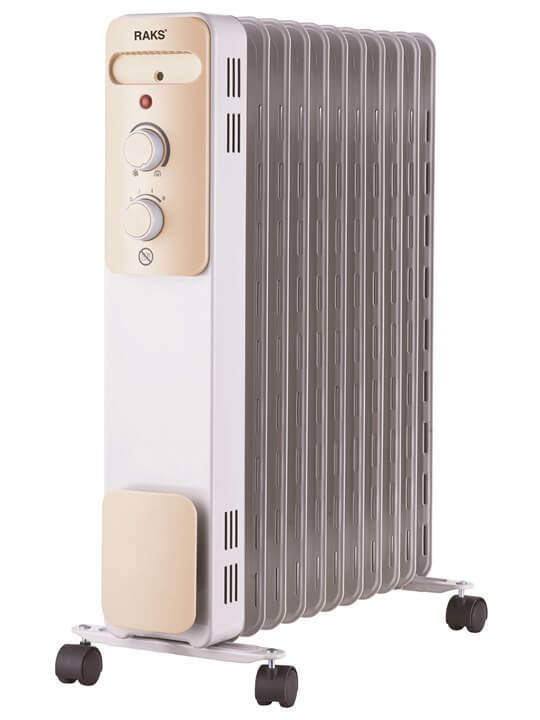 While choosing an electric oil heater, if you can access the technical data like engine power, heating area, usage area, etc., these data will tell you about the product's performance. As well as these technical data, the quality of the body on the product and the quality of the materials used in the product also directly affect the performance of the product. In addition, these products must have overheat safety, tipping safety, safe cage system, special alloyed aluminum body, and a thermally interrupted and adjustable thermostat. These are the features we can recommend to users for a safe use of the product. 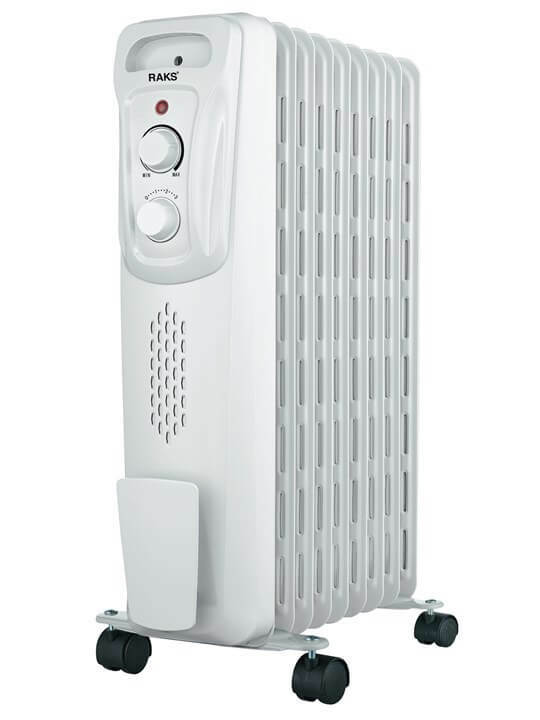 How to buy the most economic, the cheapest electric oil heater? It is not only the first purchase cost which makes these models economic but also the durability when you choose the correct product and brand. What are the technical specifications to be considered? Values declared on the labeling on the product and in other printed documents supplied with the products are the values achieved in laboratory environment according to the relevant standards. These values may vary depending on the use of the product and environmental conditions. What should I observe for before I install the products? Before you use and install the products, carefully read all the operating instructions and keep them as a source of reference. The user manual helps you to use the product quickly and safely. It will make you more familiar with your product and provide ease of use. Particularly, follow the safety-related instructions. Please read the safety precautions and warnings carefully in order not to cause fire, electric shock or injury. Keep the manual in a place where you can easily find it as you may need it later. You should also read and keep the additional documentation supplied with the product. If your product has broken or damaged parts do not use it! Contact your nearest Authorized Dealer. The quick and efficient operation of the aftermarket service of the brand that you will select should be another parameter when purchasing a heater. How to store electric oil heaters? 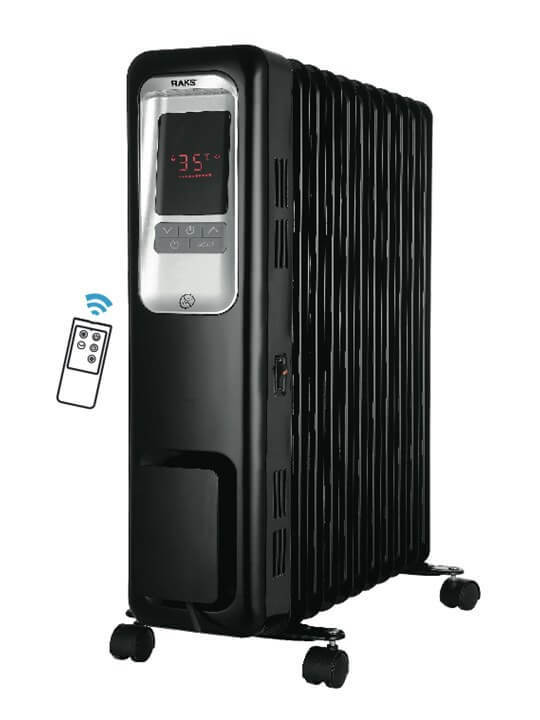 You're not done after you purchase a electric oil heater; if you store your device in a way to avoid dust when the weather gets warmer, you will use your product reliably for a peaceful environment when it gets colder. While storing your product, pay attention that the product is not loaded and it’s protected against dust and tipping. It is also important not to over bend the power cable of the product. © 2019 RK TEKNOLOJİ - All rights reserved.